NEW Toddlers & Kids Cruz Cajon Models! It is with great excitement that I announce the addition of our awesome Toddlers and Kids cruz cajons! These are available from our webshop and we post them out worldwide. They are very strong, sound amazing and look great! This is the perfect toy to keep any kid busy for hours playing music and making grooves. 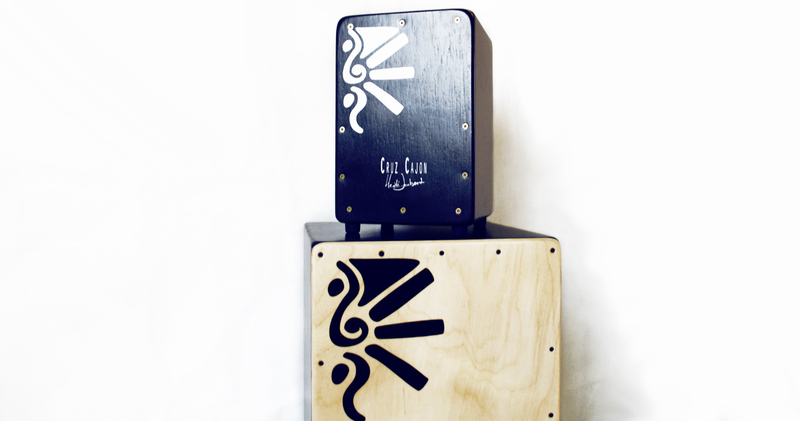 Cruz Cajon expands – Kids sizes! 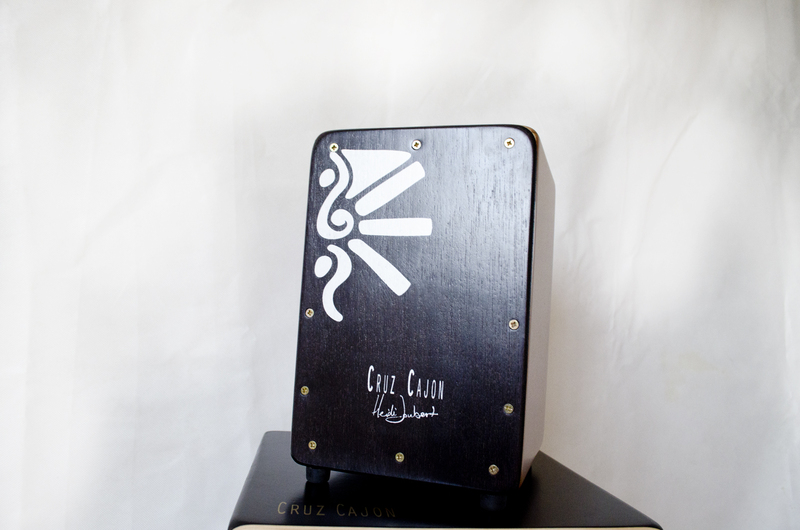 We are expanding our Cruz cajon range! 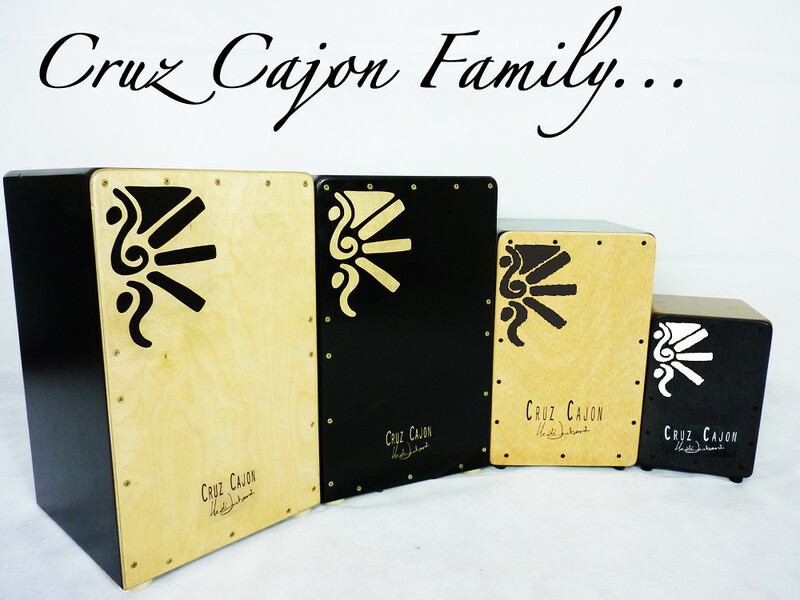 We are adding some kids size cajonsto the cruz cajon family. One for approx 4-8 yrs and the other for approx 8 – 12 yrs. These Kids cajons are 100% handmade in Spain, and are made specially strong to endure countless hours of kids playtime. Both are guitar strings, and also comes with bells inside like the original flamenco cajon. We will be stocking these cute cajons in our online store from February 2013. Both are also great as an alternative cajon for adults as well.